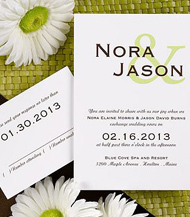 From Wedding Invitations, to Place Cards, Programs and Menu Cards. We offer a variety of wedding styles to fit every budget. SAVE 10% off your entire order when you place your order in person or by phone. Contact us today at 813.774.8635 to set up an appointment to view collections. Weddingstar - Receive 10% off your order when you place your order through Grande Occasions. Lanterns & Parasols - Receive 10% off your order when you place your order through Grande Occasions. 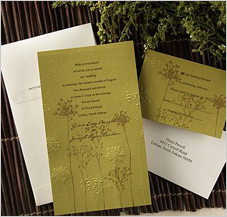 Unique Invitations - Receive 10% off your order when you place your order through Grande Occasions.